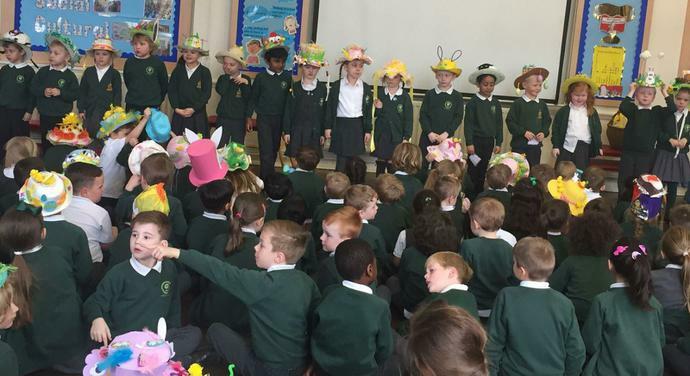 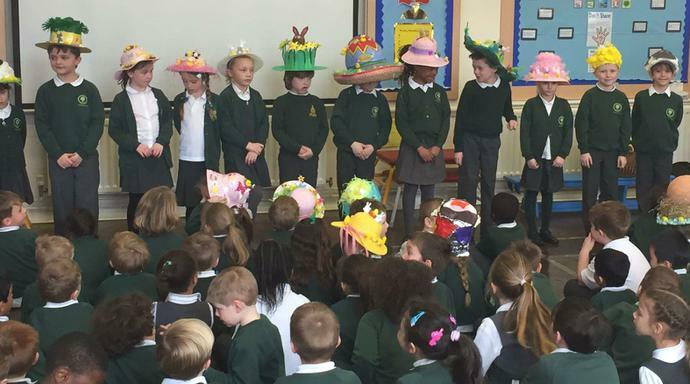 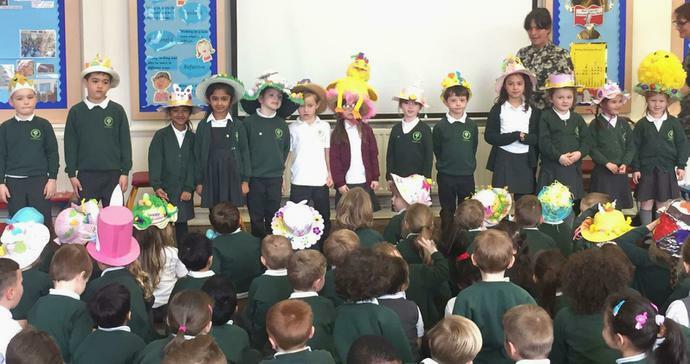 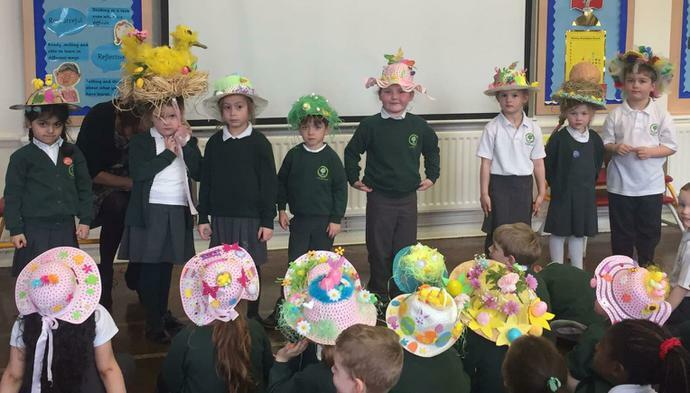 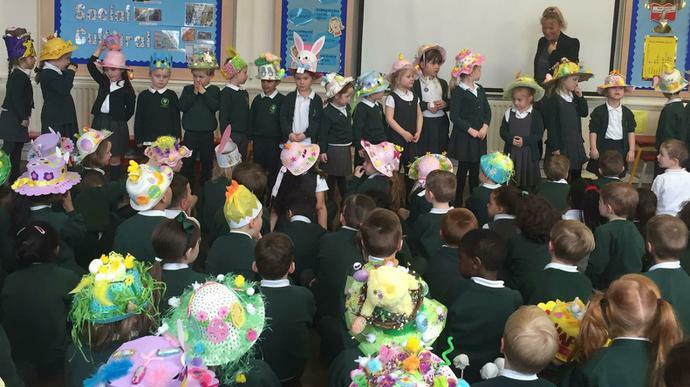 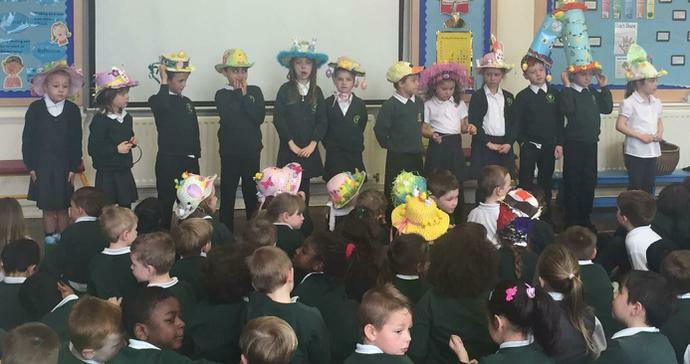 Today we held our special Easter Bonnet assembly. 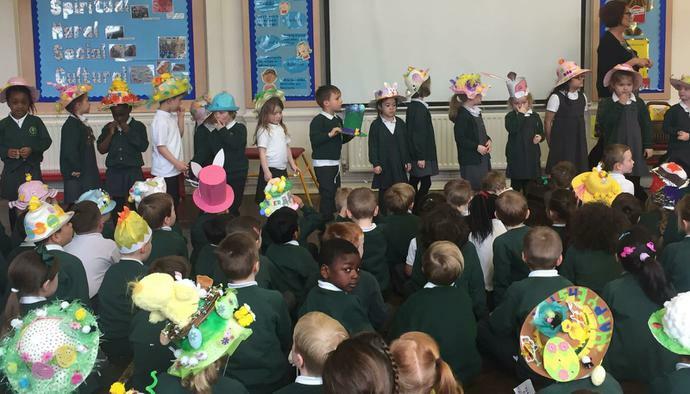 The children were very excited to stand at the front and share their fantastic creations with the rest of the school. 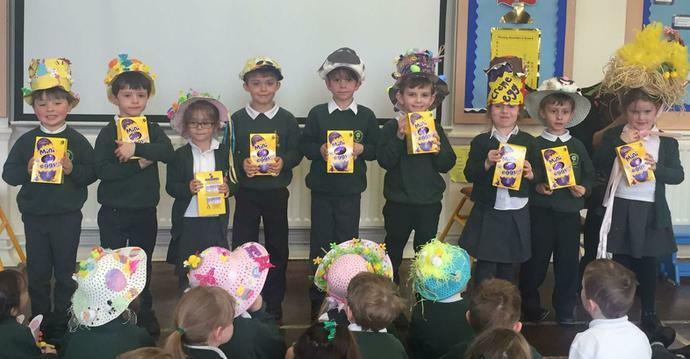 The staff chose one winner from each class but every child who participated will receive a special certificate. 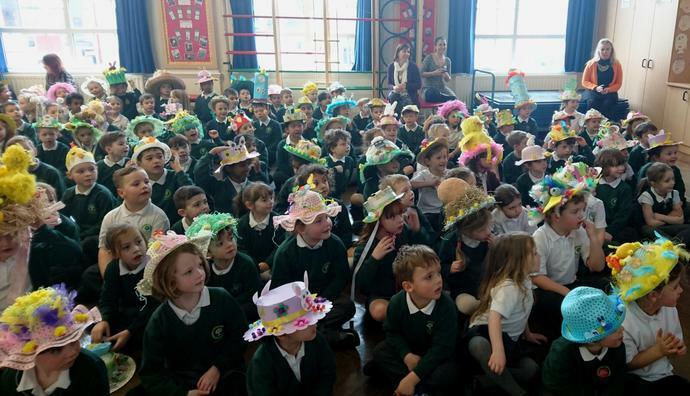 A big thank you to the PA for organising the competition and arranging the prizes and thank you to all of the children who took part!